Gallery is using Smore newsletters to spread the word online. 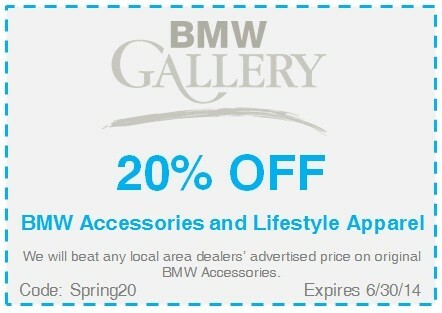 Stop into BMW Gallery of Norwood today and stock up on accessories for BMW lover in your life. Mother’s Day, Father’s Day, Graduations and Birthdays are around the corner. 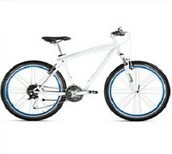 Wouldn’t it be great to get that person on your list some golf or biking accessories or a watch and sunglasses. You can even pick out apparel that lets everyone know that you drive an Ultimate Driving Machine. Stop in and start saving today! Plush, precision-cut mats with retention system and flocked back are made with safety in mind and match your interior carpet color. 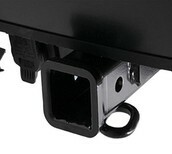 Constructed from galvanized steel, this complete kit includes cross member, electrical kit and rubber receiver cap. 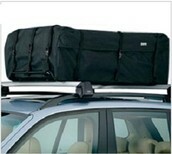 Add up to 13 cubic feet of rooftop storage to your BMW with these versatile cargo carriers. 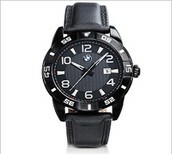 Produced exclusively for BMW by Tourneau. 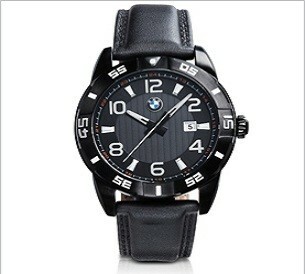 Includes a 3-year limited warranty and lifetime battery replacement. 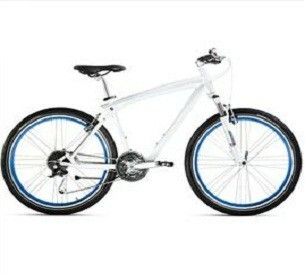 High torsional stiffness and an individually adjustable stem make this well thought-out, sporty bike exceedingly comfortable. 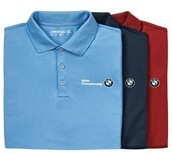 Visit bit.ly/bmw-accessories to shop online. BMW Gallery was the #3 East Coast dealer for Dinan Performance Parts in 2013! Shop now and save 15% on all suspension kits and parts. Visit dinancars.com for more info! 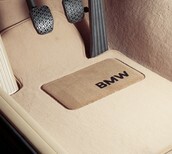 At BMW Gallery of Norwood, you have the ability to shop for hundreds of new and pre-owned BMWs indoors. 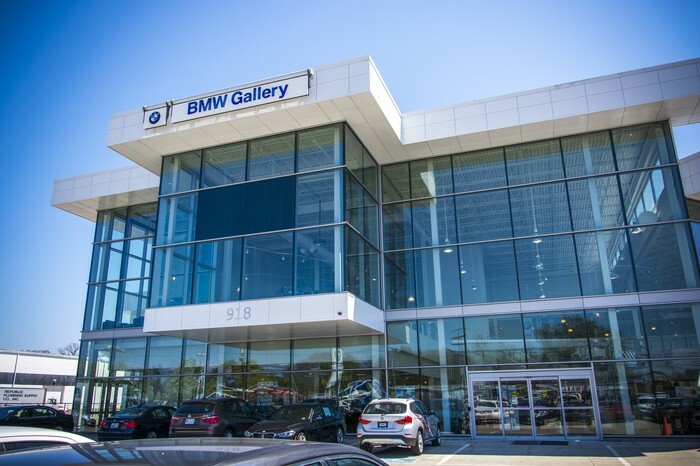 When you visit our state of the art location, you'll find we put your needs first regardless of whether you're shopping for a vehicle, getting your BMW serviced or picking up parts and accessories.